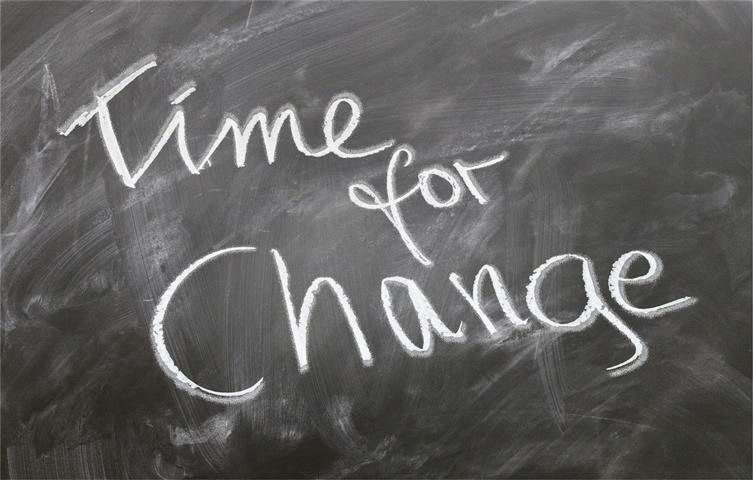 A change request is a document containing a call for an adjustment of a system; it is of great importance in the change management process. Change abstract, which is a piece of narrative (Keller, 2005). demands from senior management (Dennis, Wixom & Tegarden, 2002). Additionally, in Project Management, change requests may also originate from an unclear understanding of the goals and the objectives of the project. Remember that a change request template can increase your productivity and help you avoid misunderstandings. Please leave us a comment on this template, so we can improve our products (namely, our change request template).